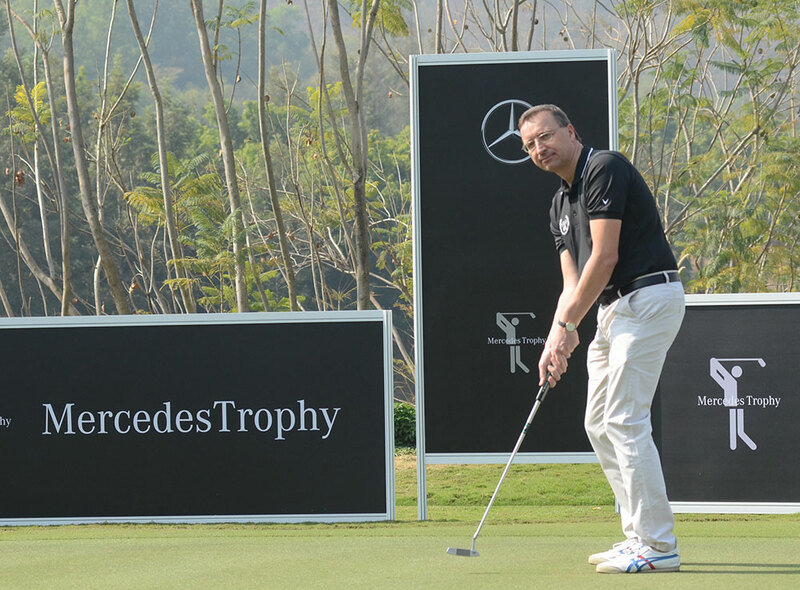 In its 25th year in India, the country’s largest luxury car manufacturer Mercedes-Benz India will tee of its flagship golf property – the MercedesTrophy 2019 from Pune’s picturesque Oxford Golf Resort on 10th and 11th of January, 2019.
significance with the association of Laureus – Sport for Good Foundation. 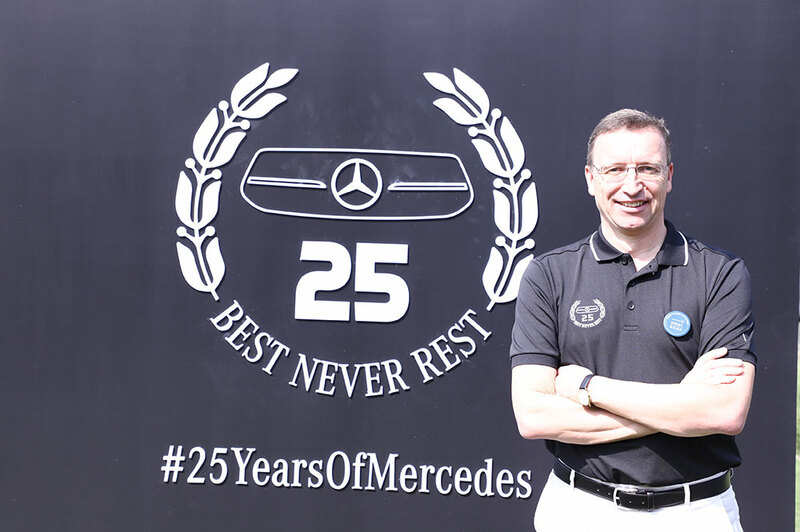 In addition to this, MercedesTrophy will also organize lucky draws for participants who have donated towards this noble cause. The tournament of Laureus’ India based partner NGO-Naz Foundation, to empower underprivileged children.